SummitGames Digital Entertainment – we create, what you vision. Virtual Reality will give you goose bumps for sure if you watch the right content. I will write evrything about Virtual Reality that I have experienced, Stay tuned. Most of us are aware that any software development project have “data” as its blood, without relying on data we cannot build softwares or applications. Unity being primarily a game development engine, we can do various other development on technology like Virtual Reality Applications, Augmented Reality Apps, 3D supporting view apps, Educational Apps, Health realted device apps, military training real time softwares, Virtual Devices Applications, and ofcourse Games on all platforms. Building application require database support, such as static and non static(realtime) data. We all know that player scores, game level progress saving functionality, data streaming through Web-GL or Unity WebPlayer, The data such as (integer, string, boolean) we can save in Unity using its PlayerPrefs Class. However, if we want to serialize data over web, we can use json, xml, etc. Hence, the data which is stored in the app can be saved using its PlayerPrefs class or json,xml. Let us consider that if the data is large and gives the user the right to show(select), edit(alter) and delete and update records commands like we do in our mobile applications and web applications then what technology of database support we rely on Unity engine platform for our application?. The data which have large and huge data like mysql and microsoft.db. Unity does not support execution of mysql and microsoft.db connectivity (inbuilt) yet. 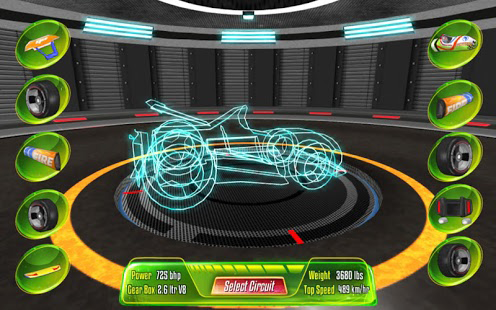 Hence, after a thorough research and developing application for a project (car Simulator System) I have worked on recently, I would like to share my experience and tips for the fellow game developers. A good news is that i realised that if we want to build mobile application which thoroughly relies on stored data in the application and gives features as alter, update, show and delete for a large record having complex relations in the database. So, in order to build data related applications, Unity can also be an option, so its no longer only for game development but for almost all platforms and technology. Unity 3D gives a platform for development for almost all technology related applications. I remember, during college third semester subject as Android Mobile Development, we(my team mate Manas Mehta) developed “Programmers IQ” application for the subject. We developed adroid apk using android native ADT tool in Eclipse.We got the second highest(2nd Rank) for the project in our semester for the subject. We promised 0ur teaching faculty(Miss Gayatri Venugopal) to publish it in the market after our course and ofcourse removing few bugs as she liked the design and its concept for education. But my dream was to be a game programmer and not native android developer. So I never worked too hard that time but now it made me realise that we can create mobile applications which rely on database and develop using SQLlite technology using Unity. So I will fullfill my promise and publish by 20th December 2015. 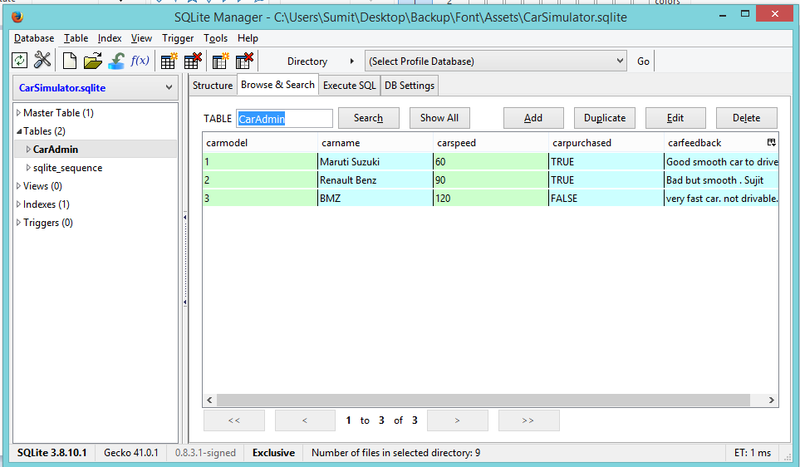 In order to manage large data and complex queries to show data which depends on relational database, operators, Clauses, order and group of data stored in various tables of database, we can certainly use SQLlite plugin in Unity and perform all the operations as supported for other native applications for android, Ios, windows and web technology. Please Note: In order to do complex exectution of slq queries in the database, one should have the knowledge of RDBMS and mysql query commands. Following is the step by step easy tutorial for database integration using SqlLite in our application on Unity3D Engine framework. Download Sqllite browser management tool. For eg: search SQLlite Manager tool for mozilla firefox, google chrome. etc. This tool is the best tool which you can do all operations on a database using its UI and hence we do not need to depend on writing sql commands to execute our queries. We can create database, table. add,modify, delete and update records. and run queries in the tool itself to test the results. Great part is its a visual tool to show you everything related to your database opening in your browser itself, easy to adopt and develop apps. Integrate SQLite for the Unity project. Create a Unity 3D project and create a new folder “Plugins”. Copy and paste all the files in SQLlite32bit or SQLlite64bit respectively zip linked in the Plugins folder. GDLC is a process similar to Software Development Life Cycle, which is used by game development team to design, develop, test and build AAA quality games. The GDLC aims to build a high quality game that meets the design and concept for customer satisfaction, reaches completion within times and cost estimates. It also focuses on the streamlined process to develop games on all the platforms available today including VR (Virtual Reality). Sadly, GDLC does not have any international standards (IEEE) recognised for game development life cycle as software engineering principles. However, the core concept remains the same as of Software development. Testing the product & Deployment. Test Cases and Test Plans Document. Is Game Development is equal (means) to Software Development?? Long Answer: Software Development always require a need for an existing problem and developed for its solution. Need to develop a product to solve certain problems is the core concept of SDLC. Software Development mostly involves concept which provides technical solution for any existing problems by building a product. Whereas, Game Development is mostly for entertainment to engage people to have fun and spend good time. Reduce boredom and surely have entertainment experience. Hence game development concept idea will require innovation or a story to attract interest among the people. Hence, talented and innovative game designers are in demand for all over the globe in the gaming studious. Is Game development a simple standard universal methodology to develop or build games? The game development process is a highly complex process and will always require a team to build the product. The project includes game producers, game directors, game technical team, game designers, game artwork team, game quality team, game programming team, game testing team and game marketing (Post-Production) team. The reason for me to write is to provide you an international standard process of game development process which includes all the various methodology a game development team can choose is included in this case study/article. The GDLC is also based on different models as to build the product. However, there is no standard methodology to be adopted. The most popular is a process which is iterative and incremental process as builds are published in the market and updates being released to provide more features and improvements to its product. 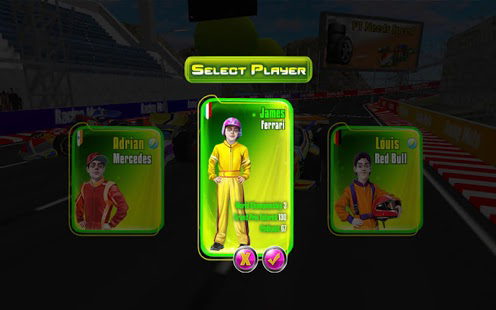 The product is been designed and developed and keep adding levels and add multiplayer or more integrated features to be added to the game. This methodology is called Agile Model or technology. Game Development consists Software engineering principles to develop the project which is after all, a software for the consoles. Software engineering principles are to be considered in the Game Techiniocal Deisn document. 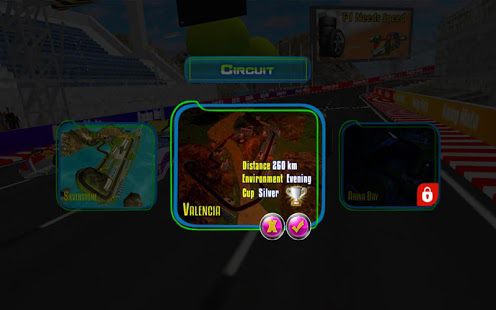 In idea stage, it’s the prototype of the Game Concept documents for better understanding of requirements at each stage of development in the game. Most Indie game developers adopts the design and development process. Which means, the core game concept and story integrating in the game and the interaction (visual, audio and input) in the game is done in the Game Concept document? The game concept and story has to be has to developed and finalised as a software architecture. It should include the visual appeal and input to the user interaction. The level and story structure with its outcome has to be documented. The story board from the artist team will provide a visual appeal and better understanding of the game. Any game which does not have a story and the entertainment which it provides of losing or winning is incomplete. The game concept document should also include how the player will begin and follow its story and winning or losing elements in the game. The character features and its story evolving its design. The powerups, level design, winning elements, losing elements, game progress features and interaction of all chracters static/nonstatic(moveable) with the player has to be documented. Lastly, a game concept document should make sure that it provided an entertainment to the user which will engage the user to have fun, learn and spend good time. Idea stage is the most important stage in GDLC as any game developed is based on its idea and its story. No game can succeed or be developed without an concreate idea for a game. I am uploading the screenshots of my most ambitious developed game so far. 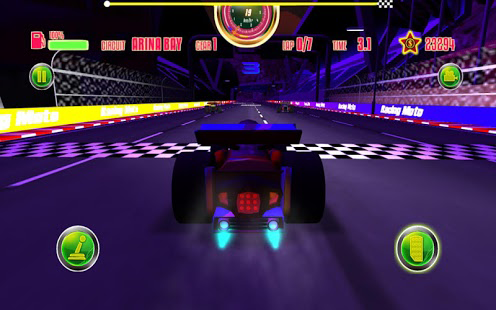 The F1 racing available on android released on Jun 28, 2015. You can also check out its video: “https://www.youtube.com/watch?v=sfwxjlXK60c&#8221;. 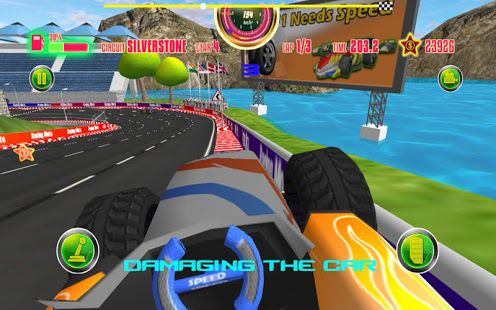 The F1 racing game have the most advanced techniques of building a unity 3d game. 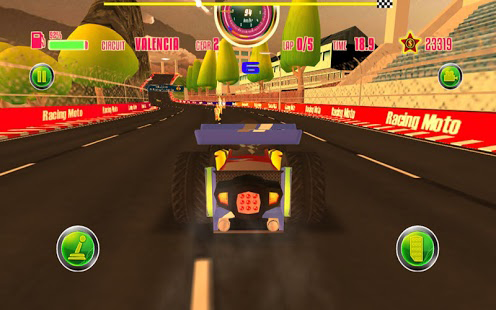 This post is dedicated to all the game developers who wants to learn programming games like Bike Baron, Trials Frontier, Trial Extreme, Bike Race, Bike Racing, Bike Rivals, Extreme Bike Stunts, Mad Skills Motorbike, etc. 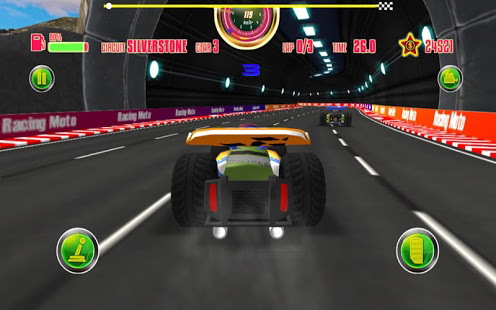 this all games have about more than 1 million download and few have more than 10 million download.Indeed, motorbike stunts game have a huge popularity all over the world. After researching, I realized that similar game physics are released with different visual and game design are released in the market since a decade but the core mechanics of all the game remains the same. So you can develop the core module once and publish several different design games. 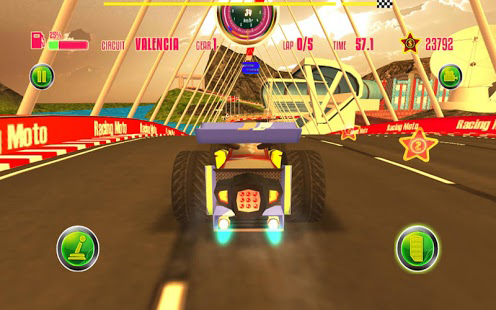 the best and most popular example is “Trail Extreme series” which have released 4 games in the market in the last 3 years with different designs and all have above a million download. So i started my development process to design a core module which will support motorbike movement physics, rag doll character behavior and a very robust module in which you can create similar games i mentioned in the beginning. This work was completed in a month precisely. before we proceed let me give you a short step by step procedure to develop this project. 1> For 2d and 3d game development, I have chosen Unity3D as the game engine. 2> You can download the required materials and models from Turbo Squid. these models are available for free. You will need a motorbike and a character. remember these model should support rag doll behavior and motorbike where components can be separated. I have attached a image for a reference and a link at the bottom where you can download these models. 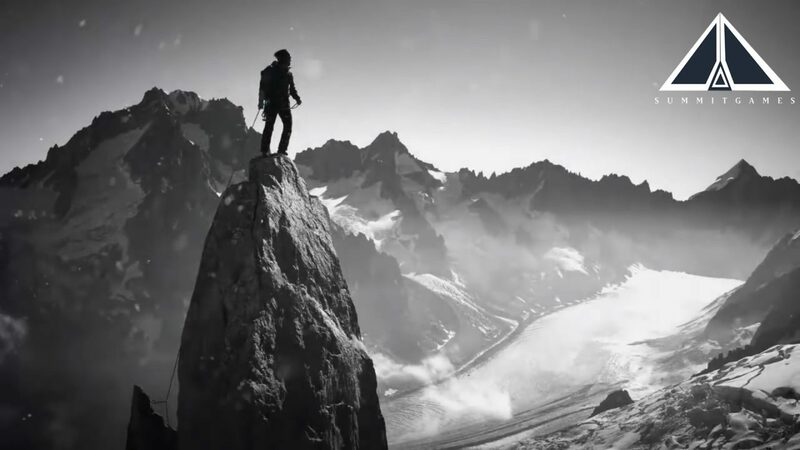 3> We will need to create a new scene in unity and construct a terrain for a mountainous road so that the player can test its front and backward movement and control its physics balance. creating terrain is a very easy process. there are many tutorials available on YouTube. 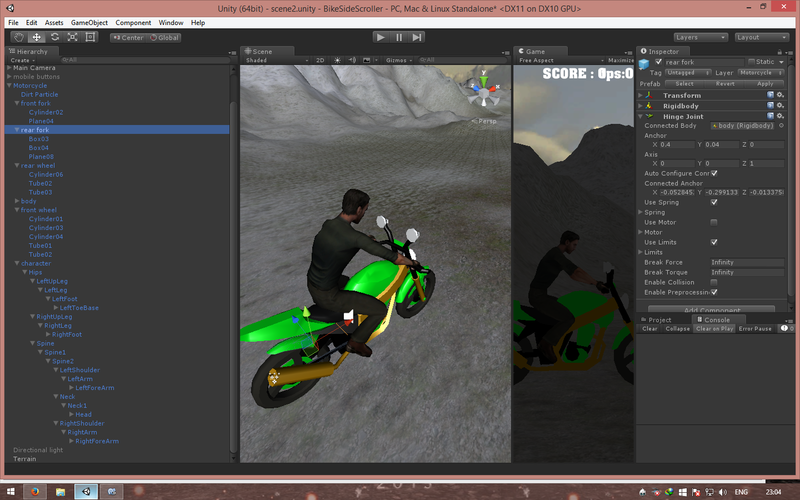 4>So now after you have a rocky mountainous terrain, the motorbike and the character with its materials. 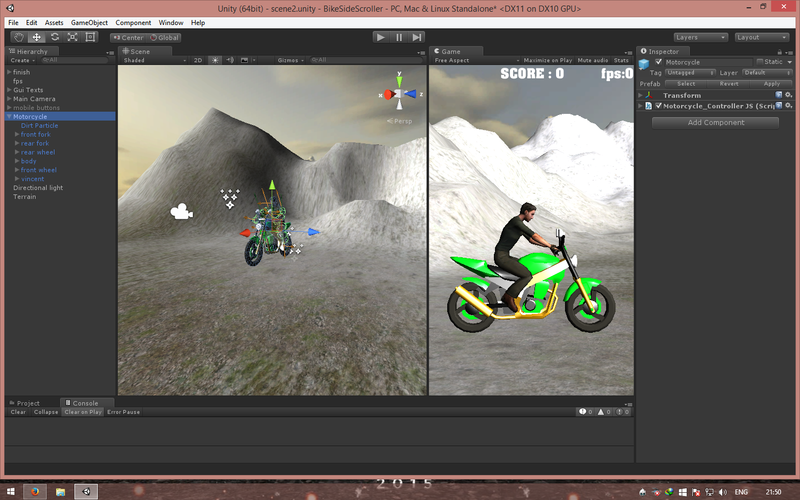 You will need to drag those in the scene and add collider to the game object models for a motorbike and the character. I have attached a hierarchy which you will need to maintain for a very robust physics rag doll behavior. please add a character joint for the hips, shoulders, back, legs, arms, hand. etc and capsule collider wherever you have a joint. Please note you will need a sphere collider for the front and rear tires. remember, you will need to add a hinge joint for the rear fork for its shock up tires movement and you can add a configurable joint component for the front fork. 6>After you have added the collider components for various gameobjects and its script. you can add a simple follow camera script and buttons as its input. remember the tedious work is only arranging the components for its behaviour and its values. 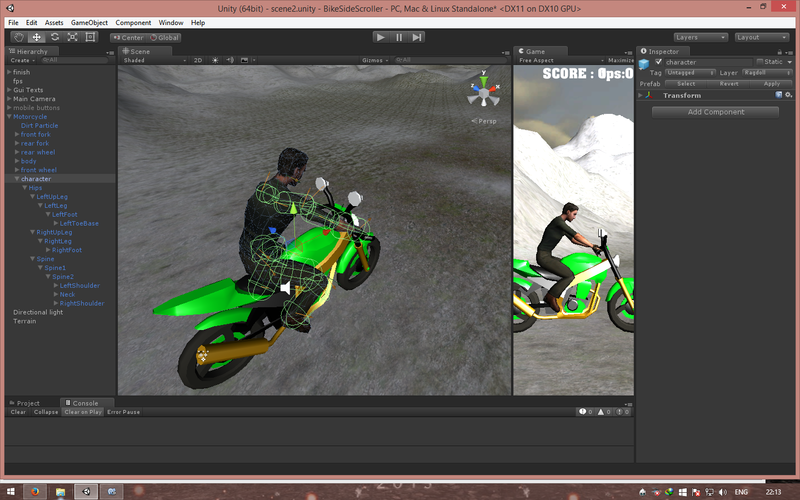 7>Remember, you will need to apply the player movements with the bike.So i request you to first follow few tutorials to understand as how a ragdoll behavior works and also the physics and movement of a motorbike control. I have attached several screenshots for you as a reference of the hierarchy of the game objects. If you face any issue or have any questions please do write it in the comments section and i will answer it within 24 hours. How to set up game development environment for native and non-native(game engine installation) environment. Every game developer goes through the tedious process of setting up their development environment. So let’s look at some of the tools necessary to set up our game development environment. Development of Mac or Unix(Linux) or on Windows. The process of installation differs but the tools remains the same. The Process below is the installation of the tools on Windows environment. 1> Please keep your OS updated with the windows updates. 2> Install Visual Studio 2013 or 2015. Installation of VS2013. Please do remember to tick mobile VS as well to build windows phone builds on Unreal , Unity or Cocos2D. 4> Download and install Unity which is a very simple process. 5> Download and install Unreal Engine. A launcher will be downloaded and a path for further engine download will be required to confirm. once confirmed install Unreal Engine from its IDK. 6> Download and install python. (this is required for installation of cocos2d set.py file) and also required for scripting in for any other IDK. 8>Download and install any editor like notepad++. 9> Setting up your environment variables is very important to execute and build your game.